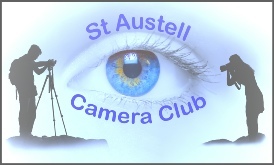 St Austell Camera Club meet at St Johns Hall at 7.30pm every Thursday evening from September to May. The evening usually runs until around 10.00pm, with a break to give everyone a chance to chat over a cup of tea or coffee with biscuits. We also meet on a more informal basis during the summer months at various locations around the County. Annual Membership cost is £25 for adults (18+) and £10 for juniors. There is a £2 entry fee, which includes as much tea and coffee as you can drink and biscuits. There is always a Raffle too. The door price for non-members is £4. Joining is easy, just come along on a Thursday night, your first night is Free! We are a non-profit organisation and all monies go to the running costs of the club. If you would like to know more before coming along please contact us. St Austell Camera Club was formed in September 2006. The founder members - George Collings, Roy Hoar and Iain Stewart all belonged to Wadebridge or Liskeard Camera Clubs at the time. They all felt there was a need for something closer to home in the St Austell area. 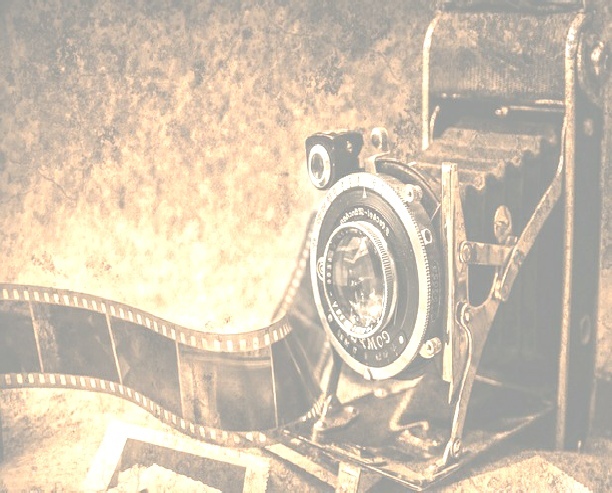 The decision to form St Austell’s first camera club proved popular, with more than 20 members in the first year. The club benefited from a Lottery Grant and with local support, was able to purchase the necessary equipment. Today, the club is thriving thanks to the aspiration and vision of those initial members back in 2006. George Collings, one of the founding members is still very much an active and highly respected member of the Club. He has held the following positions: President, Programme Secretary, he is our current Competition Secretary and Vice President.